Our second experience with Alicia was so great it’s hard to know where to start. We went from casual lookers to serious buyers very quickly, and Alicia did a great job rolling with it. 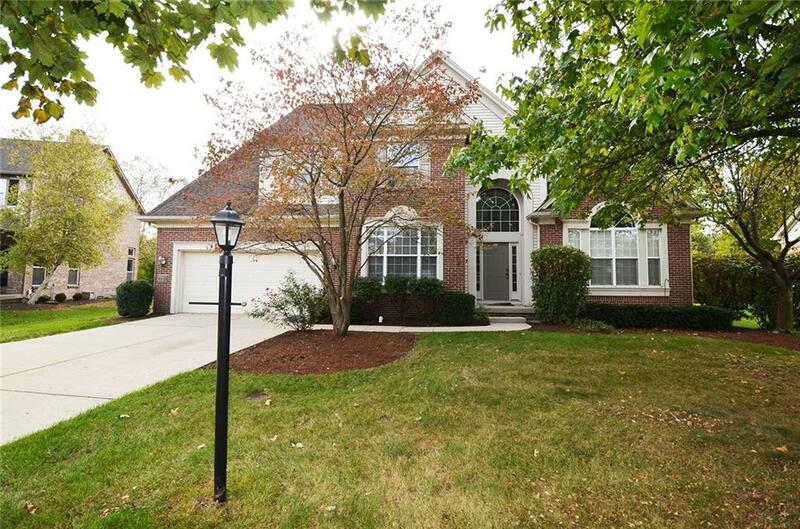 She was VERY knowledgeable about the Carmel area and helped us choose a great home. We had an incredibly interesting buying situation with the sellers being located out of country and Alicia guided us every step of the way for a smooth closing (a week ahead of schedule). She has a great personality and a great temperament. She kept us on top of things in a way that always felt comfortable. It’s obvious to us she really cares about us and our family, and we’re not simply clients to her. The buying experience was only overshadowed by the selling experience. She helped us stage and market our home to get above top dollar for our neighborhood….in less than 24 hours. She helped us get quality, trustworthy contractors lined up to make repairs, and helped us hit our closing date, despite some delays from the buyers. She was direct, realistic (but still optimistic), knowledgeable, tough when she needed to be, and made both our buying and selling experience a dream. We couldn’t be more happy that we chose to work with Alicia again, and will be recommending her whenever we hear of friends who are looking to buy or sell.